It has been a very odd month reading wise – work has been horrendous in varying measures and I have been so exhausted and stressed by it all I have probably not read as much as I normally do and had a slump of about five days when I just could not get into any book at all. I felt disheartened, especially when I ploughed on with Judy Leigh – The Age of Misadventure when I perhaps should have given it up. It was an okay book, but nothing about the characters made me warm to any of them and if anything they were quite irritating and the plot meant you needed to suspend reality for a little while. I know some have loved it and will love it but it really was not for me. That will be my extent of my review on netgalley. I did try to start a number of other books over the month, The Road to Grantchester was one, which I read quite a bit, but I found the war setting at the beginning rather harrowing and put the book down, as I felt it was not helping my mental state. In the end I just went a couple of days without reading. It all sounds depressing but there was some lovely bright reads amongst my melancholy March! Sarah Bennett – Spring Skies over Bluebell Castle this is the first in a new series from Sarah Bennett, who I have been reading since her first book was published and you will find her a popular author on this blog. This I think is goign to be the beginning of the best series so far. I am pitching it as Antiques Roadshow meets Downton Abbey – it will bring some much needed sun and warmth into your life. 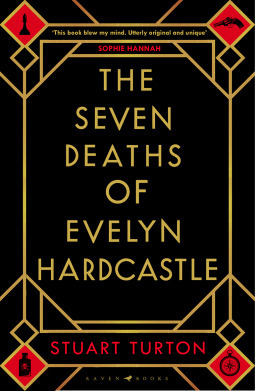 It helped me no end – and I cannot wait to go back to Bluebell Castle. Of course Cornwall always brings as smile to the soul, even if I have never been and only lived the place vicariously through my reading. 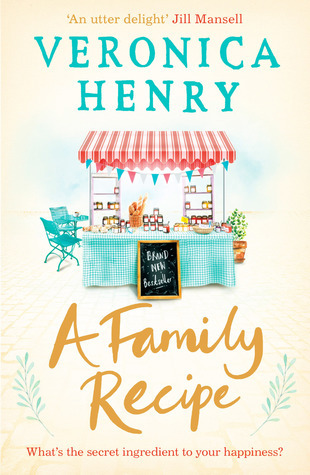 Phillipa Ashley – A Perfect Cornish Summer does just that and adds in a food festival to make your mouth water as you read. 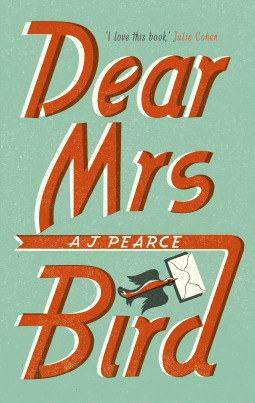 A perfect read for summer and holidays in fact at anytime! So from Derbyshire with Sarah to Cornwall with Phillipa I then went to the Cotswolds with Liz and more food after all that travelling. Liz Eeles – New Starts and Cherry Tarts at the Cosy Kettle treats us to a cup of tea and a cherry tart if you fancy in the cafe situated in a bookshop. What more could a book loving customer want! And we can go back for seconds at the Cosy Kettle when the next book comes out. 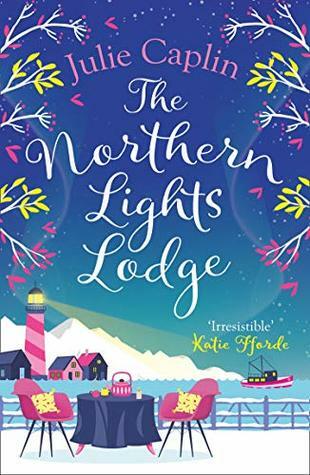 The last few years my blog has been dominated by a lot of women’s fiction – I know that is not everyones cup of tea but isn’t that the great thing about reading and books? Something to fit everyone and every mood. Of course I do love a good historical saga and anything set in the past as well which is why some of the books I read are vastly different to the perhaps the majority! 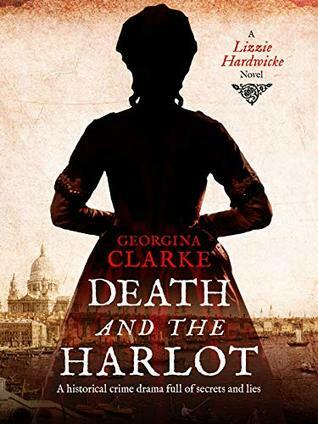 That was the case with this debut novel Georgina Clarke – Death and the Harlot: A Lizzie Hardwicke Novel where I was transported back to the 18th century, to London, to highwaymen, murders and ladies of the night. What an interesting background for a murder mystery and an interesting twist of a sidekick for a detective! Further forward to the Second World War with Lorna Cook – The Forgotten Village a dual timeline and narrative about a village requisitioned and never returned to its residents. It still lays empty today. Even further forward to the 1980s and 1990s, as I grow older I realise this is very much the past and history for some! Tracy Buchanan – The Family Secret a new author to me and one who I will return to. This is a story of mothers, of loss and of secrets that are kept to protect and punish others. Fascinating and gripping! All of the books read in March are from netgalley requests and I think I need to spend some time reading off my shelves for a while. So many books calling out to me and with two weeks of holiday about to start, there is plenty of time for reading. Yes we have just had February and even if the weather was very spring if not summer like I can confirm that February is still in winter! Back to more inclement weather for the UK as I compose this post. As for my reading well the seasons did play a small part. 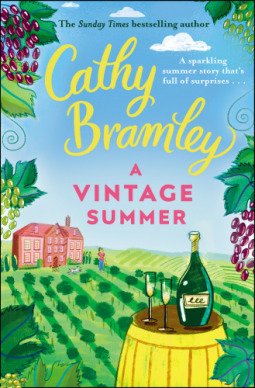 Cathy Bramley – A Vintage Summer new novel for 2019 is a delight. I dived right in without even reading the blurb on the back. You just have to do that with some authors, you can have confidence in their writing,their plot and their characters. This did not disappoint and took me right into the vineyards and Yorkshire! If I was too hot in the summer there was no need, because a trip to Iceland was the perfect place to cool down in Julie Caplin – The Northern Lights Lodge. Where I experienced, waterfalls, ice climbing and friendship in abundance. Oh how I want to go myself and see it all. 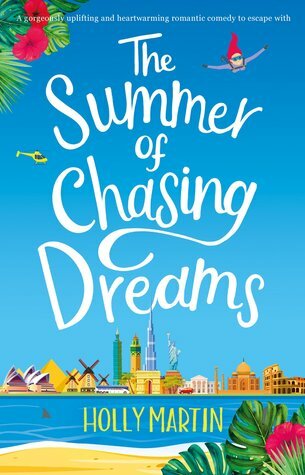 Having holidays vicariously through books is a pleasure many get and so was the case with Holly Martin – The Summer of Chasing Dreams where I went round the world with Eva and her hunky tour guide Thor. Some people chose to holiday closer to home and you can find no better place than Cornwall where I went on more than one occasion. Holly Hepburn – The Picture House by the Sea was a lovely book and if you are a fan of those great old films then you will relish how Gina brings an old cinema back to life along with an old romance too. I went back to Pendruggan, the fictional setting for Fern Britton – The Newcomer, where many a book has been set and we see the temporary female vicar make her present felt in this Cornish village. 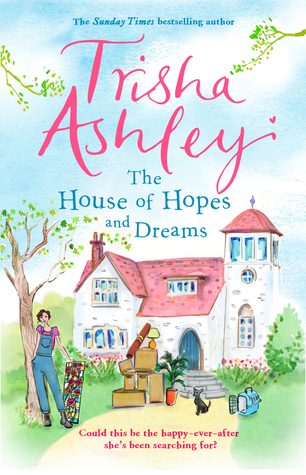 Going back to familiar places is the same as going back to familiar authors which is why I picked up Trisha Ashley – Written from the Heart, very different from her most recent work. In the spirit of completeness I wanted to read this book previously published as Happy Endings. 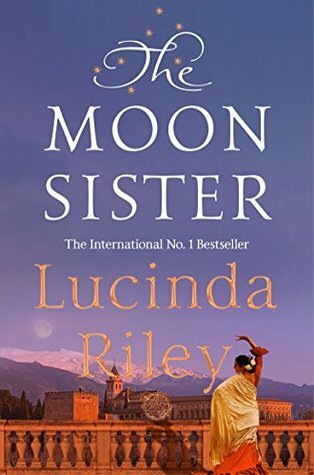 A rather romantic, women’s fiction dominated month and whilst I fitted in some historical fiction this was still very strongly female dominated. Natasha Solomons – House of Gold – Greta Goldbaum is the main female character and behaves in a way not becoming of a Goldbaum wife or mother. Times are changing for the Goldbaums. Without a doubt, at the moment my favourite saga series is the Shipyard Girls. I was lucky enough to get the latest book Nancy Revell – Courage of the Shipyard Girls. 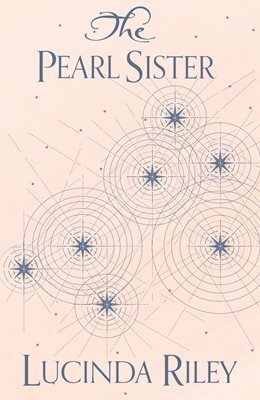 It is 1942, the war is still on and it is starting to directly affect the Shipyard Girls and becomes rather too close for comfort. Whilst the bombs rain down, the malicious actions of some will have some nasty consequences. I cannot wait until the next part is out. Not bad for February…bring on March with more days for reading! Just a quick interruption to reviews to say that I have reached the goal I set myself back at the beginning of the year. I did consider adjusting the goal but decided that was not the original plan so I am going to simply keep on reading and see where I get to at the end of the year. Then maybe it might be a different figure for 2019. I am not sure why I have hit the target now as the last few years it has gone right to the last day of December. Have the books been shorter? Have I not watched as much television? Have the books and authors been so good that I have had to keep reading? Whatever the answer I think this is the first year in six when I have got there with days to spare. So if you will excuse me I better get back to the reading……..